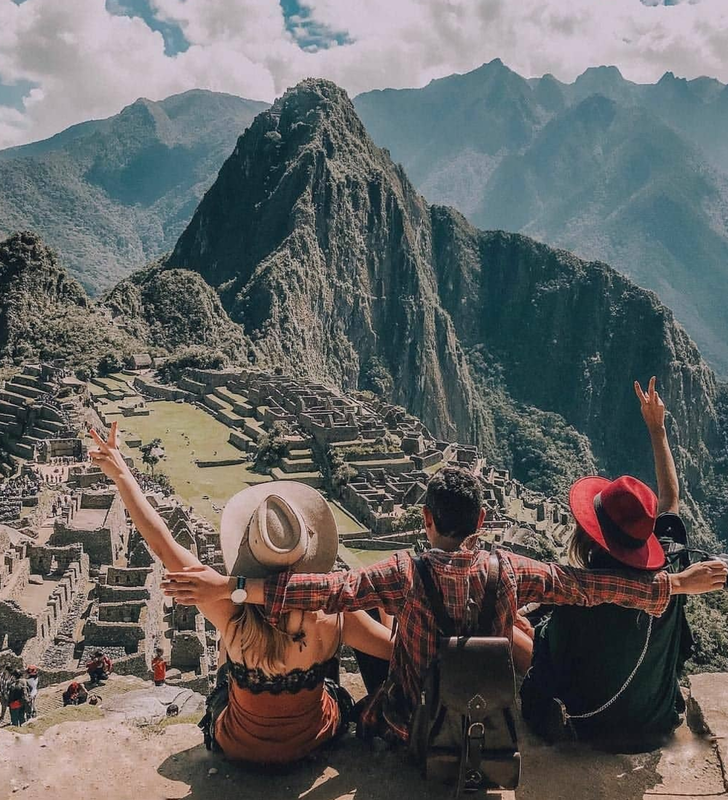 If you have been seeing Peru all over your social media lately it’s because it has been named one of the most trending travel destinations for 2019! Located in South America, Peru is home to a selection of Amazon rainforests, Machu Picchu, and an ancient Incan city in the Andes Mountains. DAY 4 - Rise and Shine! We have a 2:00am wake-up call followed by a very early morning breakfast. This is the day you have all come for, we are headed to Machu Picchu! Get ready for an unforgettable sweep of natural beauty and human artistry, a backdrop of twisting gorge and forested peaks framing the magical city of Machu Picchu. We will spend the morning on a guided tour of the city’s highlight, unfolding the mysteries, history, architecture, flora and fauna of this magical site. In the afternoon, we will head back to Aguas Calientes where we will enjoy lunch before we board our return train. Once we land in Cusco, we will have dinner. DAY 5 - After breakfast and a relaxed morning, we will visit the famous San Pedro Market for some shopping. 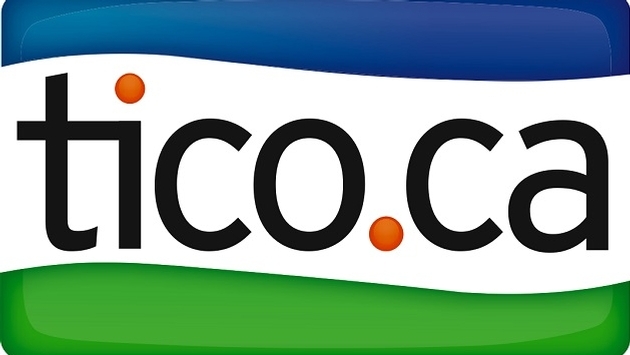 If you’re up for it, you can even check out the Cusco Ruins (this is optional). Then we will have some downtime followed by dinner. DAY 6 - On our last full day, we will enjoy breakfast followed by a closing circle where we will reflect on our trip. 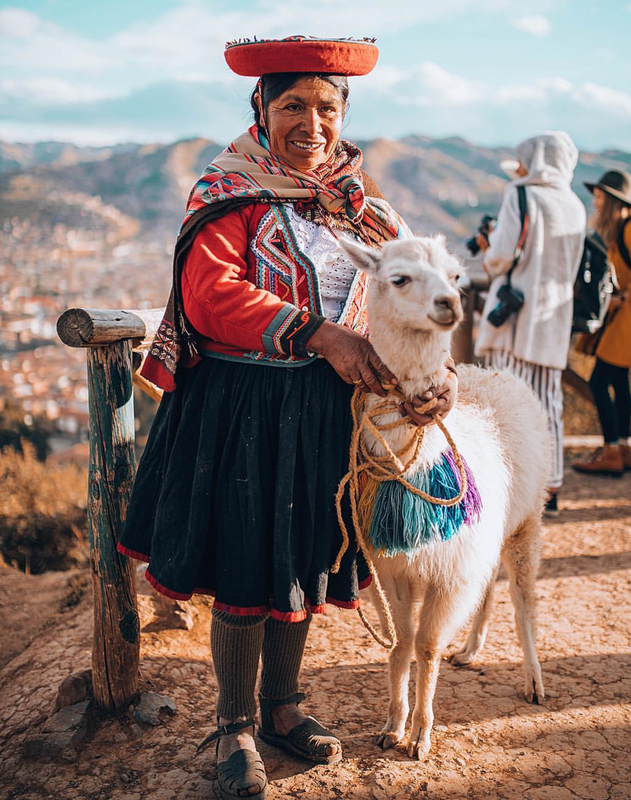 Following the circle, we wil head out for a volunteer experience where we will work with a community and non-profit organization followed by a traditional Peruvian dinner and a dance show.